Ask A Crestmont MARKET EXPERT! DESCRIPTION Showcasing separate formal dining and den, a welcoming main floor with hardwood flooring and grand windows! Host guests, this white kitchen is enormous with two pantries! Drawn to essence of space, soaring ceilings of the living room glow with a cozy fireplace. Retire upstairs to four grand bedrooms, two full bathrooms, natural light will pour down the stairs! Bring your king-size suite for the Master, relax in the spa like en-suite! And the basement is fully finished with a spectacular rec room, fifth bedroom, fourth bathroom! Thoughtfully finished with plenty of storage, complimenting lighting and window treatments throughout. A romantic location, escape to the mountains, enjoy COP activities, golfing, nature, amenities with more coming and a short trip downtown or anywhere from home! A fountain at the end of the cul-de-sac, established landscaping featuring a multilevel deck, fencing, shed, mature trees, immaculate lawn and professional large stone edging. Clean, well cared for home, move right in! 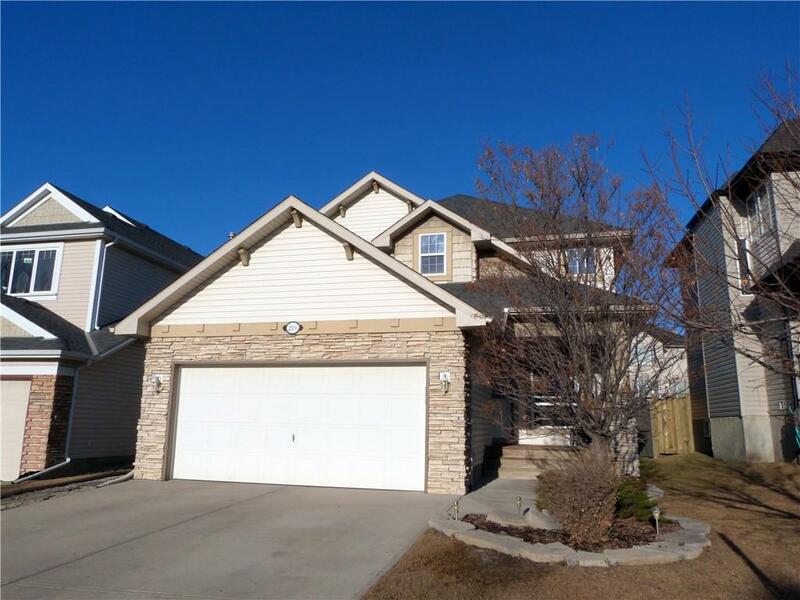 219 Cresthaven PL Sw, Calgary, Alberta, MLS® C4226664 T3B 5W4 is a Detached, 5 bedrooms, 4 bathrooms, approximately 2,231 Sq. Ft. Listing price 549,900.00. This property was built in 2001.